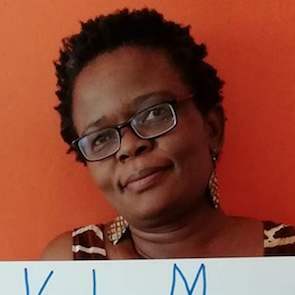 Laura Miti has been associated with the Zambian and South African civil society for more than 25 years working in various roles and initiatives to strengthen governance systems. She currently serves as Executive Director for the Alliance for Community Action (ACA), an organisation which works to grow the demand for Public Resource Accountability in the Zambian public. 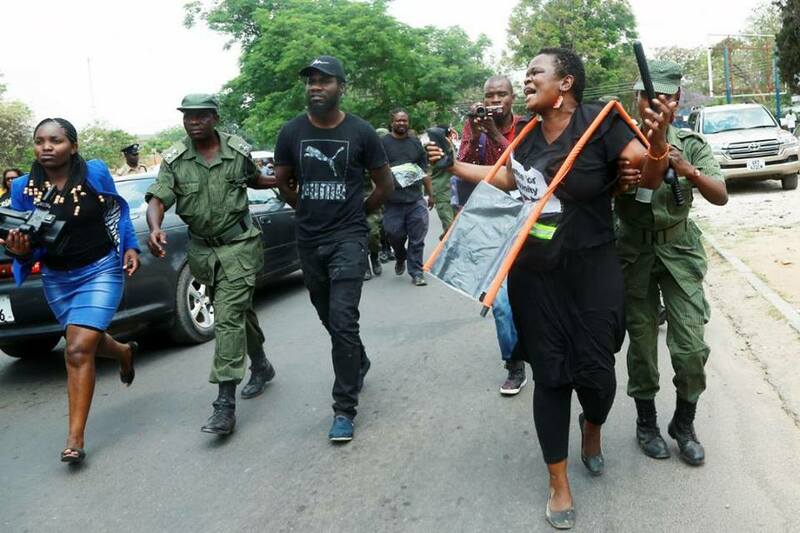 Passionate about how the choices made by those in power affect the poor, Laura has spent her adult life participating in various campaigns to strengthen Zambia’s democracy. Refusing to be cowed by the attacks that female activists routinely receive, she has used first main stream media, and more recently social media to publicly ask the accountability questions that the larger public whispers in private.